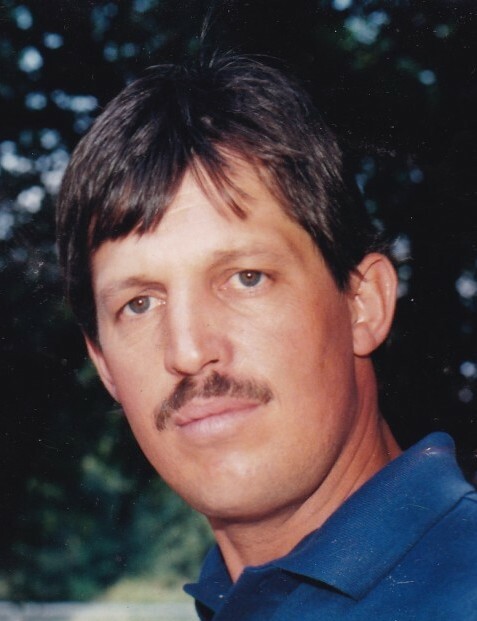 Thomas Eugene Bloodgood, age 62, resident of Moscow, Tennessee and husband of Betty Ann Bloodgood, departed this life Thursday, March 21, 2019 at his residence. Funeral Services for Mr. Bloodgood were held at 3 P.M. Sunday, March 24, 2019 at the Peebles West Funeral Chapel at Oakland with Bro. Mike Thomas officiating. Interment followed follow in the Fayette County Memorial Park Cemetery on Highway 64. Arrangements were provided by Peebles Fayette County Funeral Homes & Cremation Center - West Chapel at Oakland. Thomas was born April 27, 1956 in Phoenix, Arizona on Luke Air Force Base, the son of the late Gene Raymond Bloodgood, Sr. and Lula Bell Bloodgood Walsh “Tiny”. He received his education in early years in Arizona and Shelby County, Tennessee. He was married in 1983 to the former Betty Ann Kimery of Moscow, Tennessee. Thomas was a resident of Fayette County since 1989 and was self-employed as a construction worker for many years. He was a member of the Church of Jesus Christ of Latter-day Saints and enjoyed special times with his family and spending time with his grandchildren. Mr. Bloodgood is survived by his wife of 35 years, Betty Kimery Bloodgood of Moscow, TN; two daughters, Stephanie Marx (Todd) of Germantown, TN, Holley Bloodgood of Moscow, TN; his son, Joseph Bloodgood (Nikki) of Cordova, TN; his mother, Lula Bell Bloodgood Walsh “Tiny” of Drummonds, TN; three sisters, Patty Ann Armstrong (Gene) of Drummonds, TN, Michelle Blackwell (Wayne) of Florida, Dea Wood-Coffman of Missouri; four brothers, Gene Bloodgood (Teresa) of Memphis, TN, Charles Bloodgood (Shirley) of Southaven, MS, George Bloodgood of Millington, TN, Ricky Bloodgood (Sharron) of Gatlinburg, TN; five granddaughters, one grandson and a host of nieces and nephews. In addition to his father, he was preceded in death by two sisters, Frances Stroud and Cindy Brown.